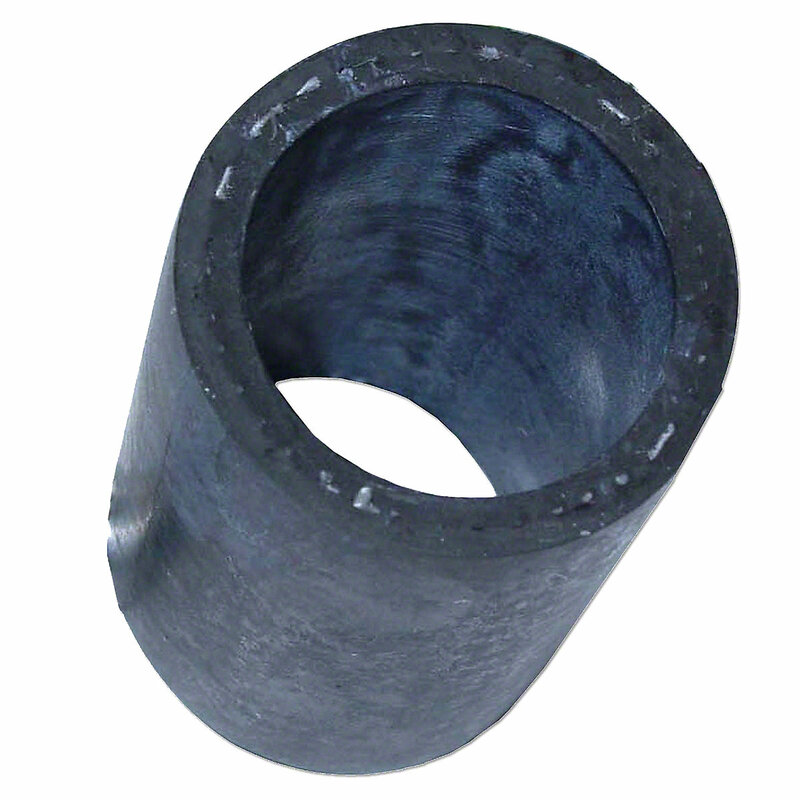 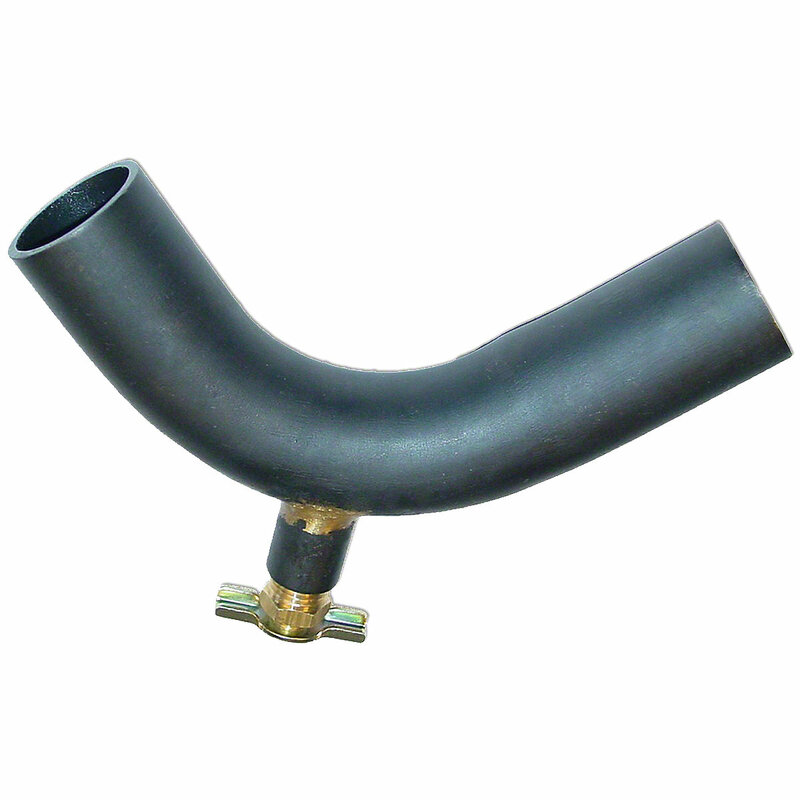 Upper or lower radiator hose for allis chalmers: b, c, ca, d10, d12, d14, ib, rc, g "used as a air cleaner hose"B, CA, D10, D12, D14, G, IB model engine(s). 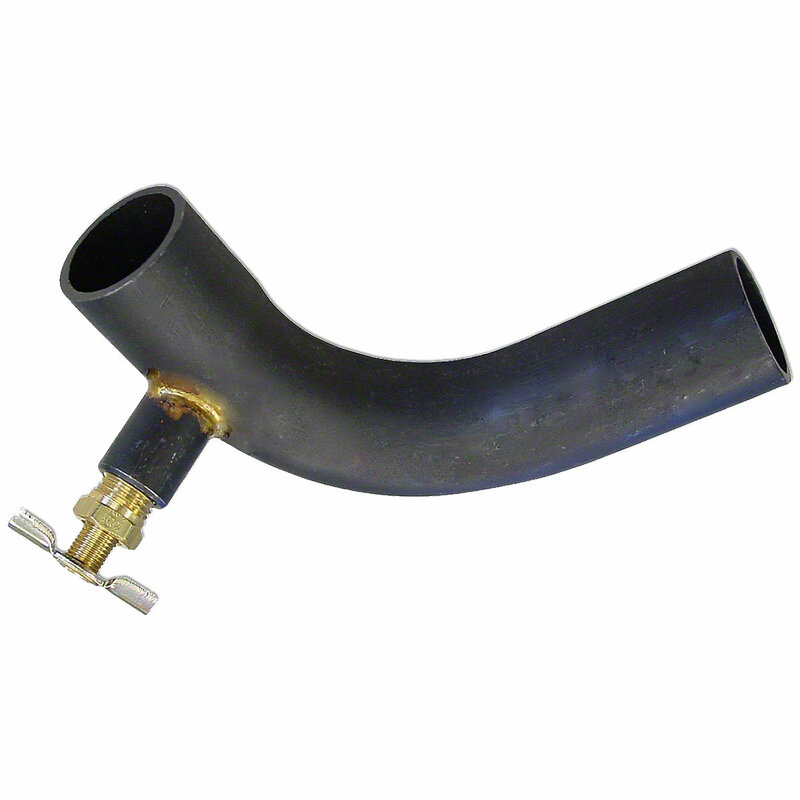 Upper or Lower Radiator Hose For Allis Chalmers: B, C, CA, D10, D12, D14, IB, RC, G "Used as a Air Cleaner Hose". 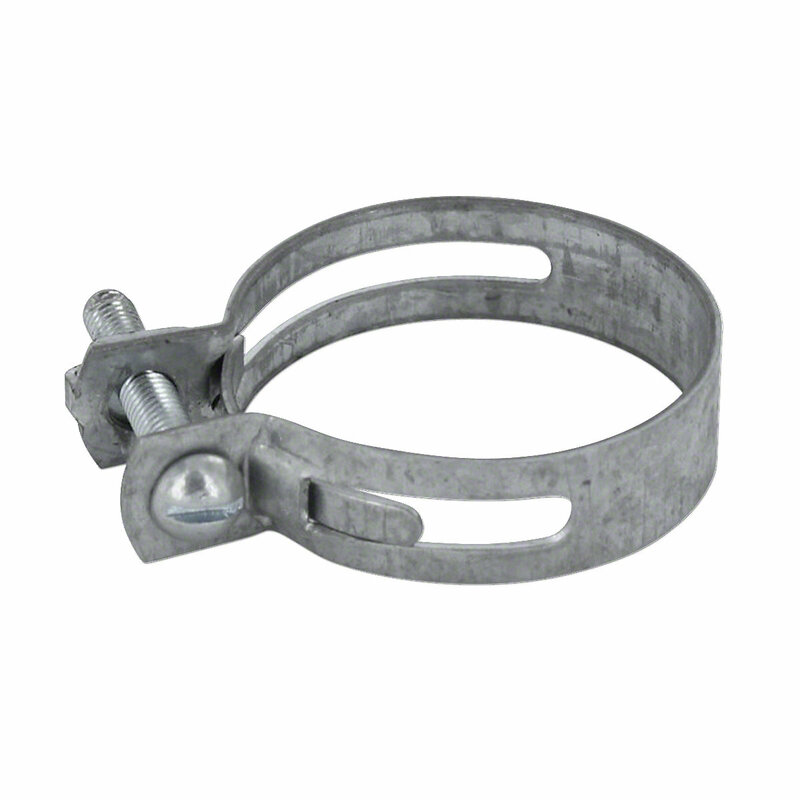 Replaces Allis Chalmers PN#: 70800141, 70207173, 207173.